Here we go, folks. It’s time for Fan Mail Wednesday — and it’s actually Wednesday, a first for the entire staff here at Jamespreller.com! I’m reaching into the big box of letters . . . ah, here’s one from Seth in Iowa! Hello, my name is Seth. 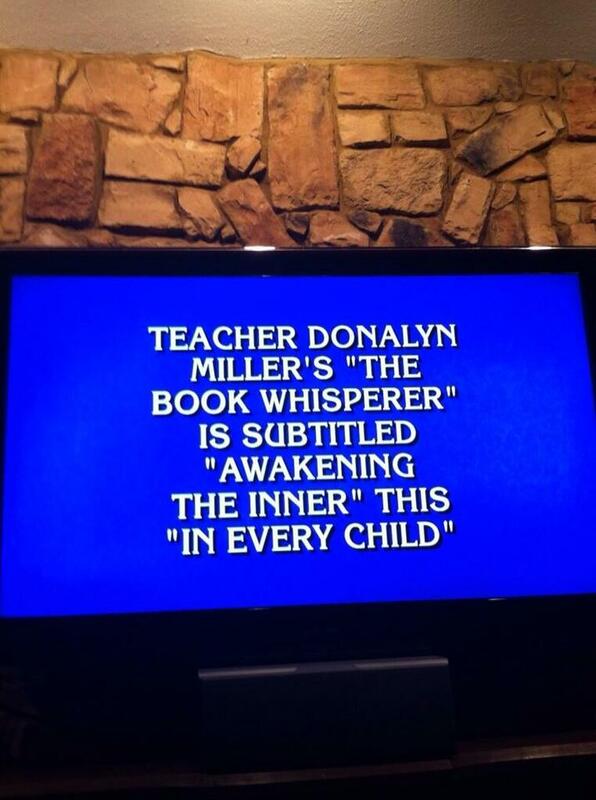 I am a fourth grade student in Iowa. Our class is writing letters to our favorite authors. I chose you. 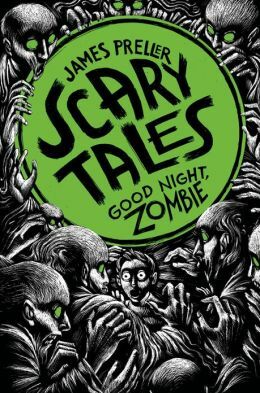 You write Scary Tales. What do you do when you get stuck? Also, what book are you writing now? Here are some suggestions; Scary Tales: Slenderman’s Eye because it is really scary. 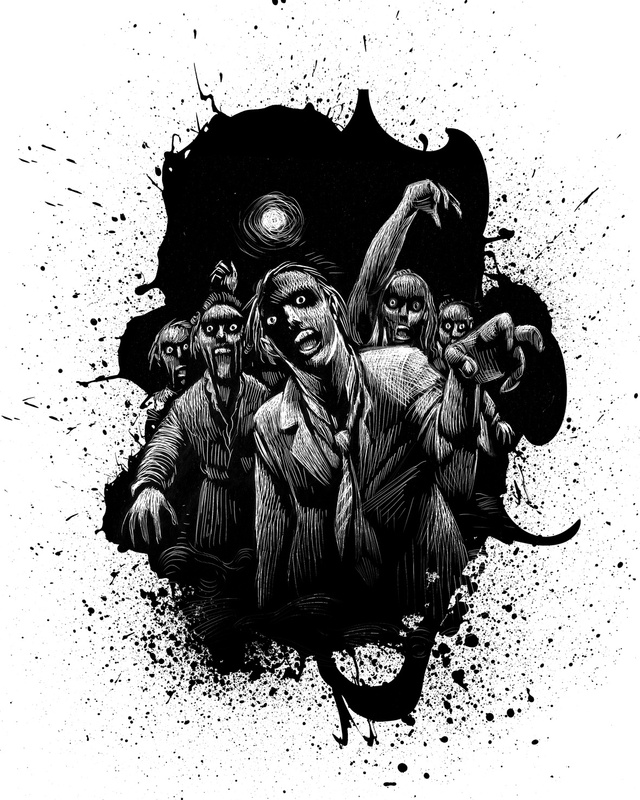 My favorite book is Good Night Zombie. It is captivating! You keep me into the book and the characters. 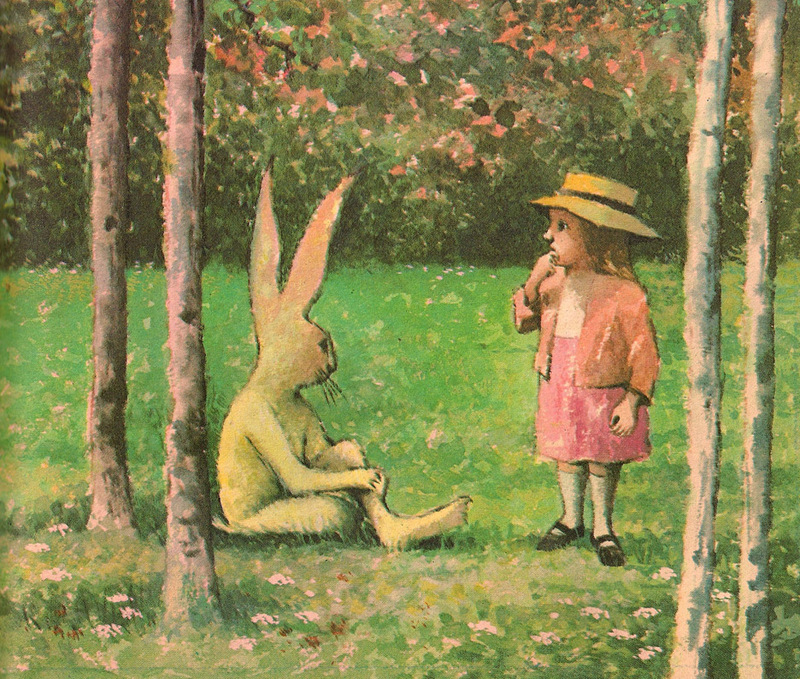 I liked your book because it’s scary and fun to read. What book did you make and like the most? I obviously like GOOD NIGHT ZOMBIE!!! It’s really scary. You also give me courage to read your books. You give me the chills when I read the books. You inspire me to read and write. Thank you for writing stuff like scary books! 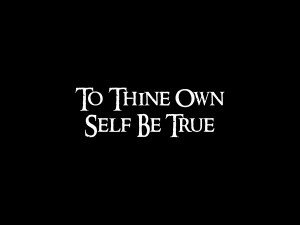 I’m especially happy to read your email, because you are one of the first readers to write about my new SCARY TALES series. I’m glad you enjoyed Good Night, Zombie, which is the third book in that series. I love that story, just wall-to-wall action and suspense. I’ve written two more in the series that are due to come out around June or so, I’m not really clear on the dates. It takes a lot of people to make a book, and now is the time for the designer, illustrator, editor, and copyeditor to do their part. Except for some proofreading, my job on those books is pretty much done. Scary Tales #4 is called Nightmareland. It’s about a boy who loves video games. Unfortunately, he gets sucked into one of them and it’s up to his sister to find a way to help him escape. Yes, there are wolves. Yes, there are dangerous snowmen who guard a castle. Yes, there is fire and adventure. It’s a lot of fun. The 5th book will be called The One-Eyed Doll and my editor thinks it’s the creepiest one yet. Around here, I consider that a compliment. I currently have several projects in the fire. My focus right now is a new novel along the lines of my middle grade book, Bystander. Many of the same themes, but all new characters and situations. I’m writing, researching, and zinging along. 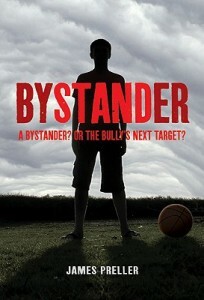 It’s the first book that I’ve written in the first-person since my old “Jigsaw Jones” mystery series. Other two works in progress are both middle grade novels, a crazy one tentatively titled Zombie Me in the wild and wooly tradition (I hope) of Kurt Vonnegut, and a straight-on science fiction story set on a distant planet. In that one, I’m trying to bring “scary” into outer space. There will be a 6th book in the Scary Tales series, but at this point I have no idea what it will be about. What is this “Slenderman’s Eye” you are talking about? Seriously, I’m open to new ideas, just as long as we are clear about one thing: I’m not sharing the money, Seth! I don’t believe in writer’s block and don’t worry too much about getting stuck. My father was an insurance man who ran his own business. He had a wife and seven kids. As far as I know, he never sat around complaining about “insurance block.” Sometimes you just have to strap yourself into the chair and . . . make something up! I do think we experience “stuckness” when we are bored. That is, we are writing a story that has become boring to us. How awful is that? If you are bored by your own story, imagine how the readers might feel. At that point, you’ve got to sit back and try to figure out how to get your story back on track. Or dump it and start a new one. The world does not need any more boring stories. for a different reason, because each comes out of a different emotion. then I like that book very much.” — Charlotte Zolotow. ― Charlotte Zolotow, from Mr. Rabbit and the Lovely Present. 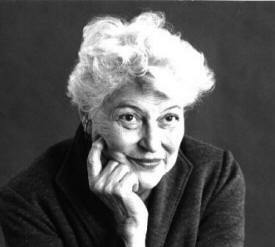 And so in this sad week another one of my favorite children’s book writers has passed, the great Charlotte Zolotow, whom I’ve admired so much and for so long. I’ve written about Charlotte a few times over the course of this blog. Here’s a past entry from 3 1/2 years ago . 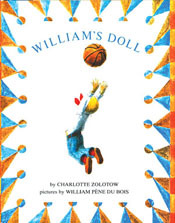 . .
And so begins Charlotte Zolotow’s classic picture book, William’s Doll, illustrated by William Pene Du Bois. Published 38 years ago, and dedicated to Billy and Nancy, it is still relevant today — and very possibly moreso. I’ve talked about this before, here and here and here and elsewhere, and I don’t wish to repeat myself endlessly. 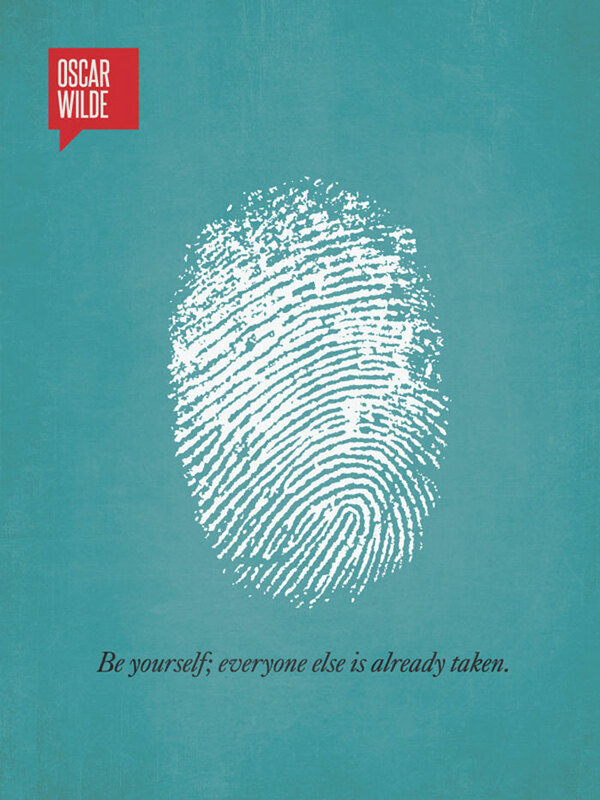 Except to paraphrase Walt Whitman: Boys are large and contain multitudes. 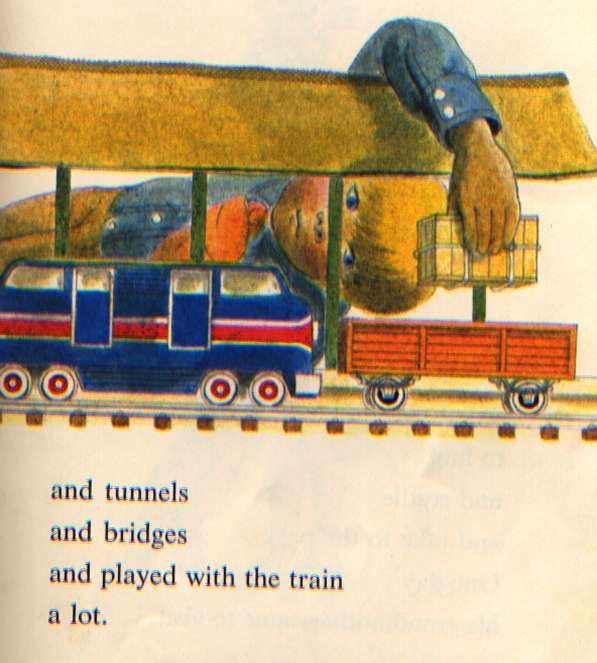 I find it unsettling, even disturbing, when I come across lists of “books for boys” that offer all the usual standbys: bodily humor, nonstop action, cars and trucks, sports, violence, and so on. You know, the kinds of stuff all boys like. Imagine such a list for girls. Would it offend you? And now imagine all the great books, and important thoughts, that would be missing from such a list. Because the nature of such lists is reductionist and simplistic and full of stereotypes, a narrowing of what children are and what children can become. Girls and boys. 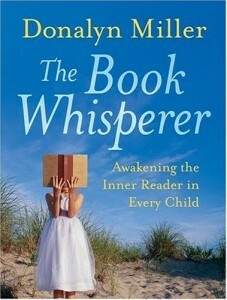 Yes, for sure, I am strongly on the side of a teacher or parent who longs to turn a reluctant reader onto books. I can understand the desire for something sure-fire, a book that will turn the trick, unlock the door, open up the world of reading. But once that door has been pushed open, let’s not forget that boys can be sensitive, thoughtful, dreamy, mild, frightened, lonely, tender, loving, sad, and a thousand more things. It’s not just farts and firetrucks. I think that applies to boys and reading. 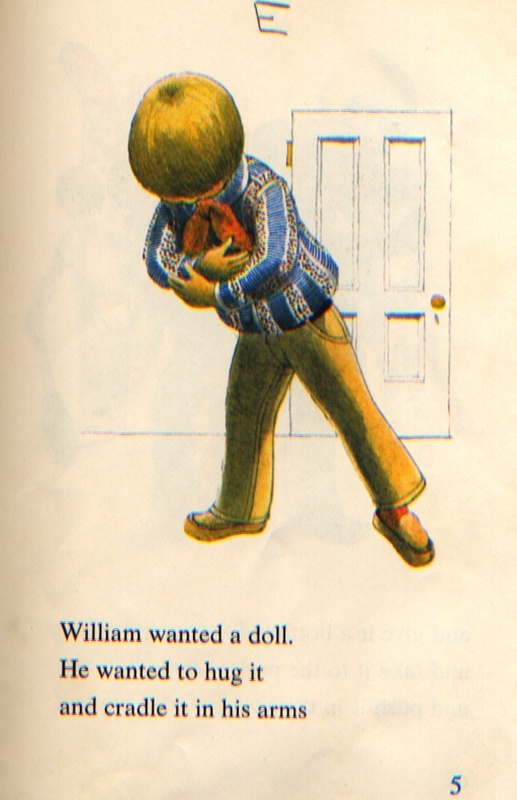 So let’s look at this book, William’s Doll. To me, the best illustration is on the first page, before even the title page. You know, the page we hurry past on our way to the story. 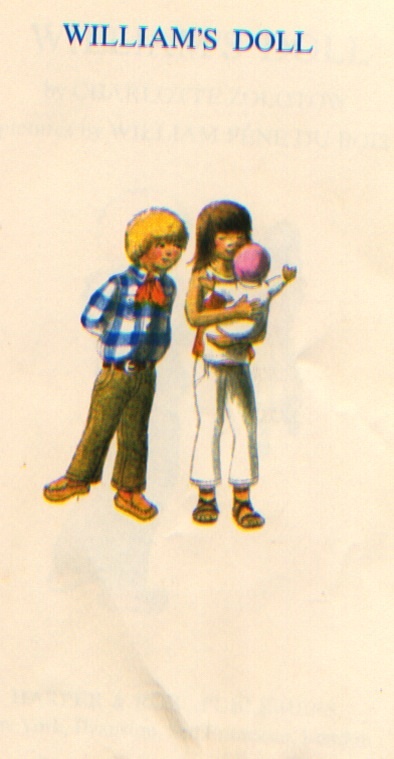 It’s a picture, we will learn, of William and Nancy from next door. Nancy is holding a doll. But if you glance quickly at that illustration, look at it from a distance, it is a portrait of every young family in the world. Father, mother, and child. 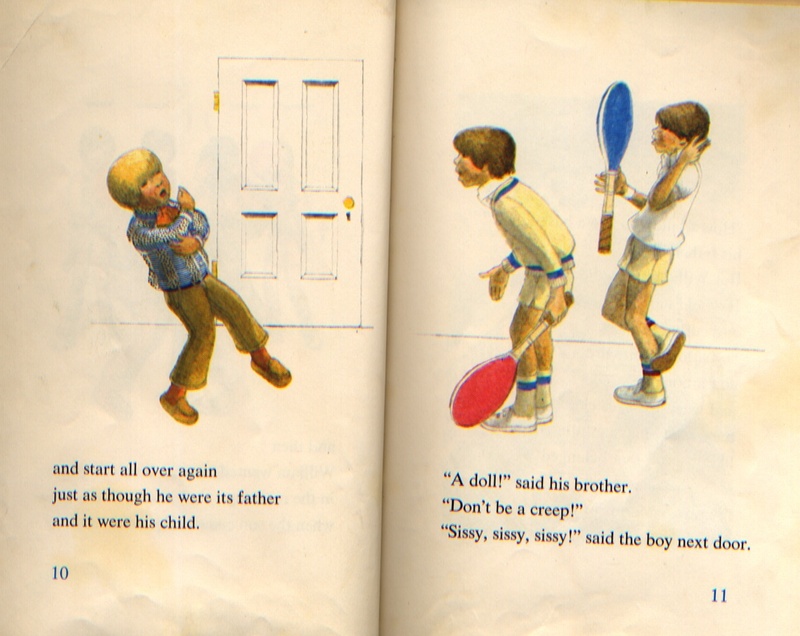 His brother and the boy next door did not approve. William’s father brought home a basketball instead. 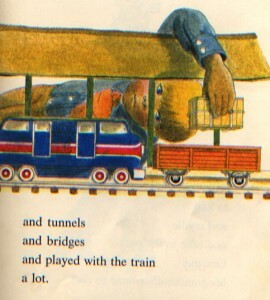 So his father brought home an electric train. With similar results. 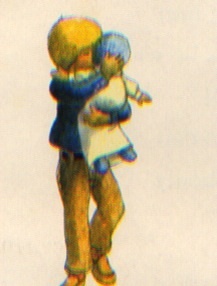 She bought him a doll. I love the detail in this description, the clicking of the eyes. It reminds me of my mother’s Shirley Temple doll (not that I ever played with it!). William’s father was upset. “He’s a boy!” he said. I highly doubt you’ll find this book on a list of “books for boys.” It’s probably too sissyish. 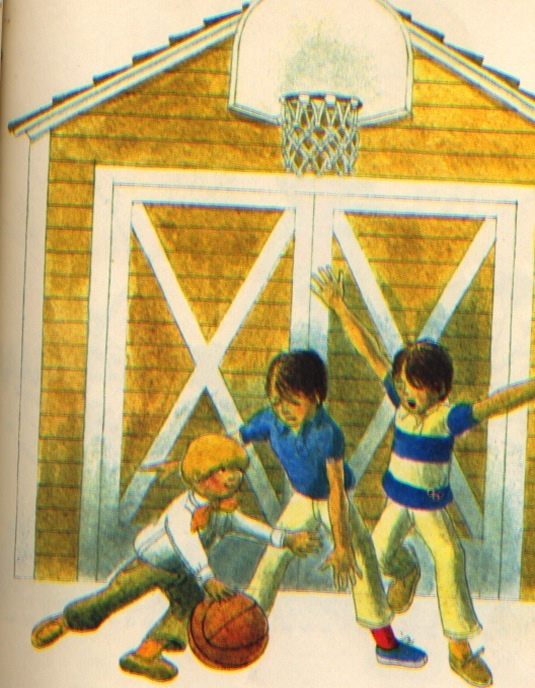 No, instead we’ll give them books about trains and basketball. True to her ideals, and (importantly) armed with enough marketable power to win this battle, Ms. Thomas refused to comply, and the song remained. Somehow civilization was not destroyed — by this show, at least. if it gives the reader nothing more than a smile or two. 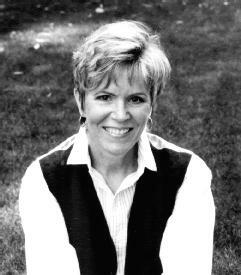 I was surprised and saddened to read that Barbara Park passed away on November 15th at the young age of 66. I never met Barbara in person, but I certainly got a strong sense of Barbara through her books. Every reader knows and feels this experience. When we read the best books, when we feel that electric connection, there is a communion that endures beyond time and space and even death. In my career, I’ve had the opportunity to interview more than a hundred authors and illustrators. One of them was Barbara Park, who was genuine in every way. 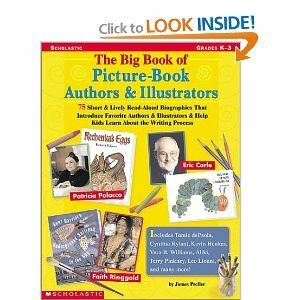 We spoke sometime in the late ’90s, and a bunch of those interviews were later compiled in a Scholastic Professional Book called, rather klunkily: The Big Book of Picture-Book Authors & Illustrators. Good luck finding it. The book is long out of print (big sigh), but there are treasures within. It’s worth seeking out on eBay or wherever. I seriously wish I could write another someday. I enjoyed memorable, lively conversations with so many great artists. A few of my favorites were Molly Bang, Aliki Brandenberg, Ashley Bryan, Barbara Cooney, Mem Fox, Kevin Henkes, Karla Kuskin, James Marshall, Bill Martin, Patricia Polacco, Jack Prelutsky, Faith Ringgold, Lane Smith, Peter Spier, Bernard Waber, Vera B. Williams, Charlotte Zolotow . . . and, of course, Barbara Park. Barbara was warm, and kind, and modest, and funny, and absolutely genuine, just as you’d expect. Working at home while her two boys were in school, Barbara concentrated on books for middle-grade readers. Barbara lists The Kid in the Red Jacket, My Mother Got Married (and Other Disasters), and Mike Harte Was Here as personal favorites. 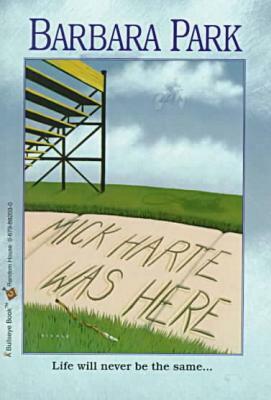 She considers her best work to be Mike Harte Was Here. Many readers agree. In a stunning achievement, Barbara addresses a boy’s tragic, accidental death with writing that is at once deeply heartfelt and — amazingly — joyously funny. 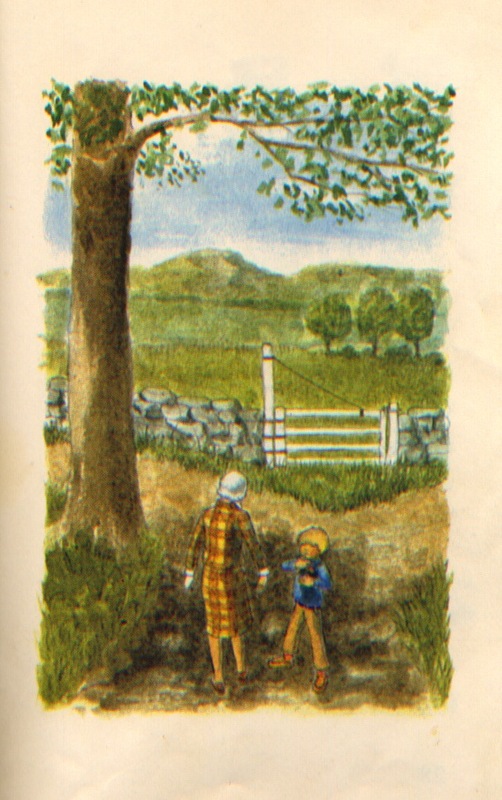 In all of her books, no matter the seriousness of the theme, Barbara’s humor spontaneously bubbles to the surface. In fact, Barbara has made something of a career out of focusing on funny, irreverent, wisecracking kids who, like her, just can’t walk away from a punch line. Junie B. is by no means perfect. She acts out in class, she’s not always respectful, and she tends to massacre the English language whenever she opens her mouth (which is often). 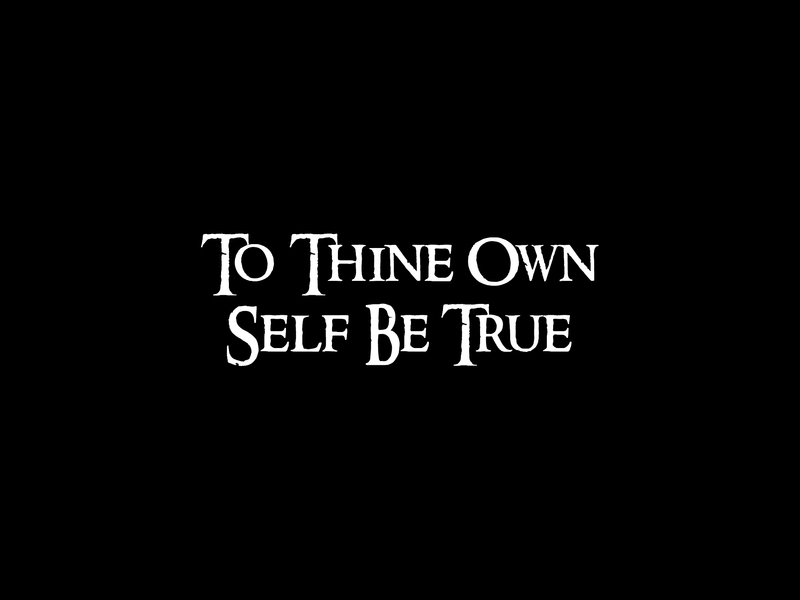 An ideal role model? Forget about it. Junie B. is much more than that — with her foibles and mistakes, she is as genuine as her readers. 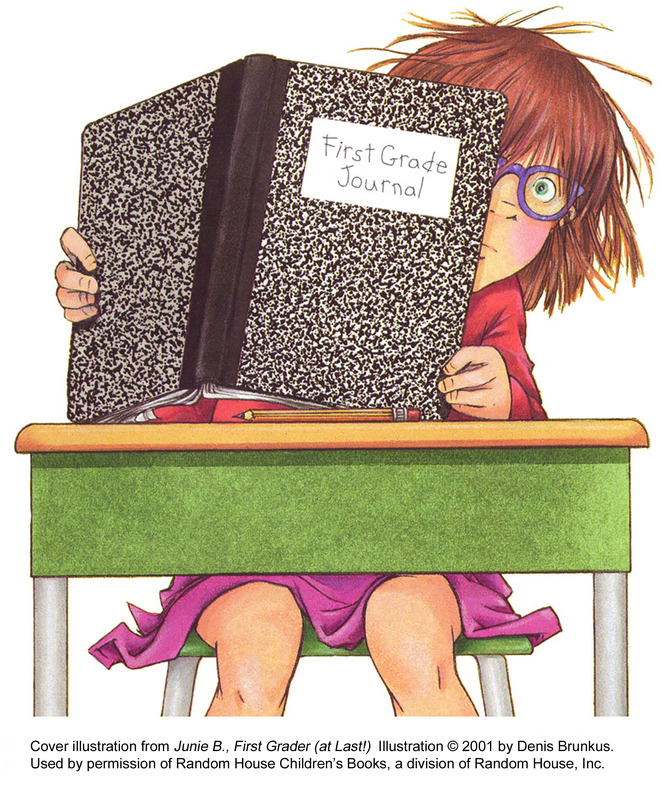 Junie B. is a pretty terrific kid doing her best to get it right — and happily succeeding most of the time.